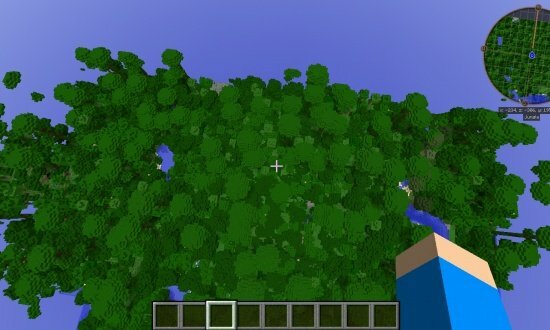 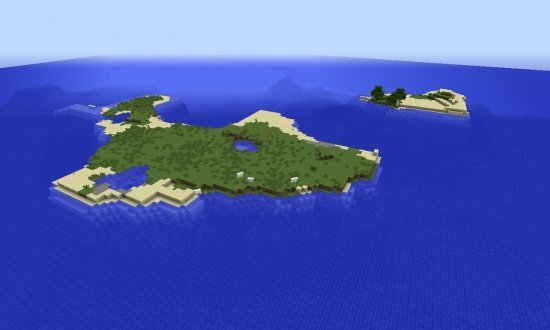 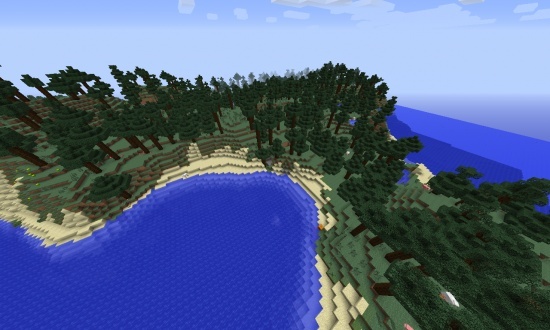 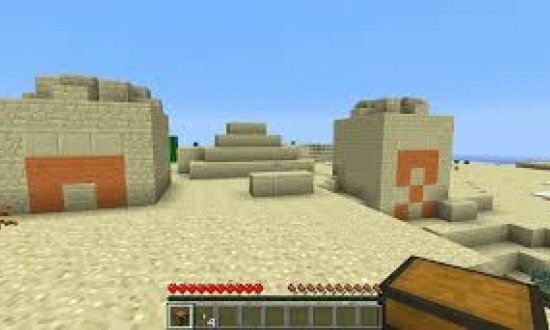 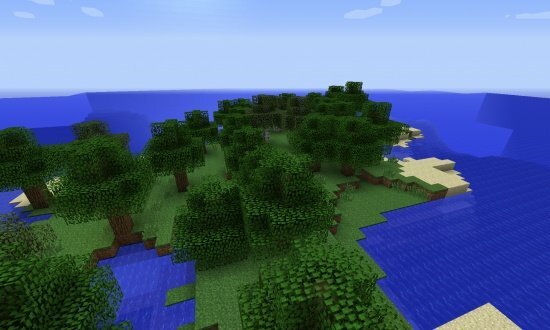 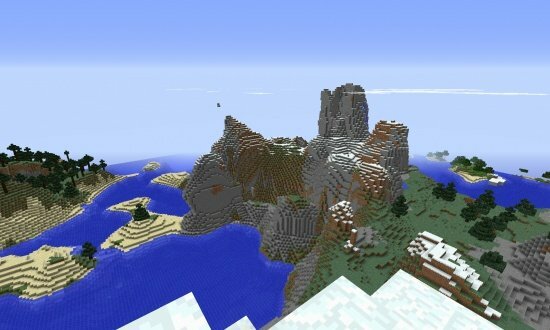 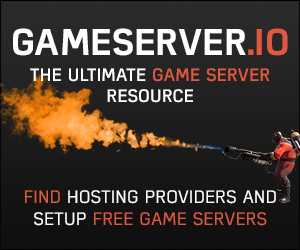 A great seed with a nice small island for spawn. 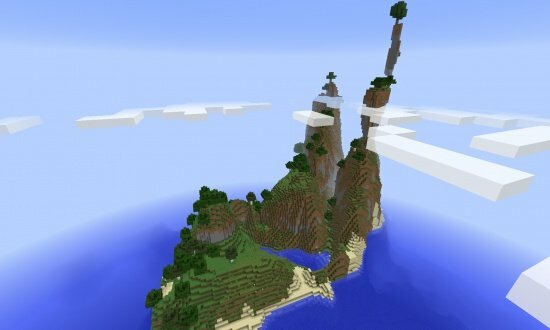 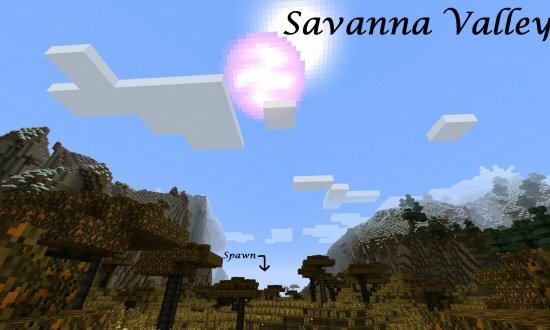 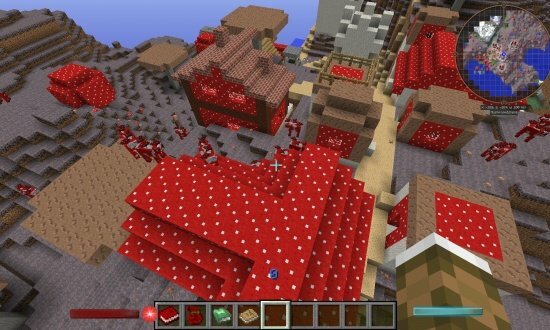 This seed also has a large underground cavern right by the spawn. 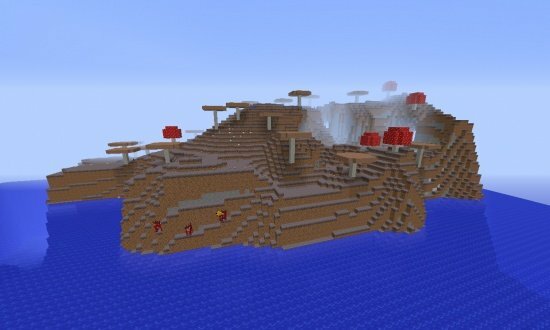 Underwater hole that leads to a large cavern!